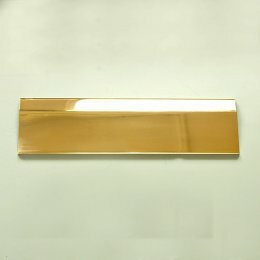 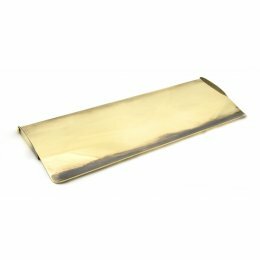 A Large Letterplate Cover, with a stylish polished brass finish, that fits securely to the inside of an entrance door by way of two hinges. 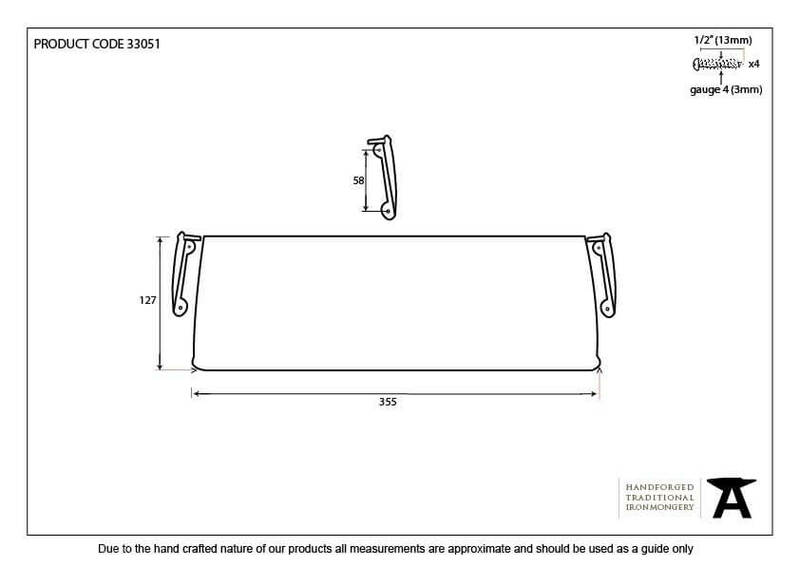 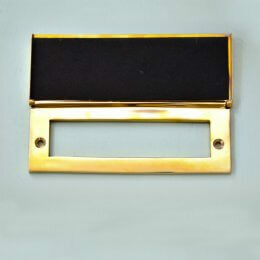 This cover reduces drafts and helps to tidy up and improve the inside view of your door. 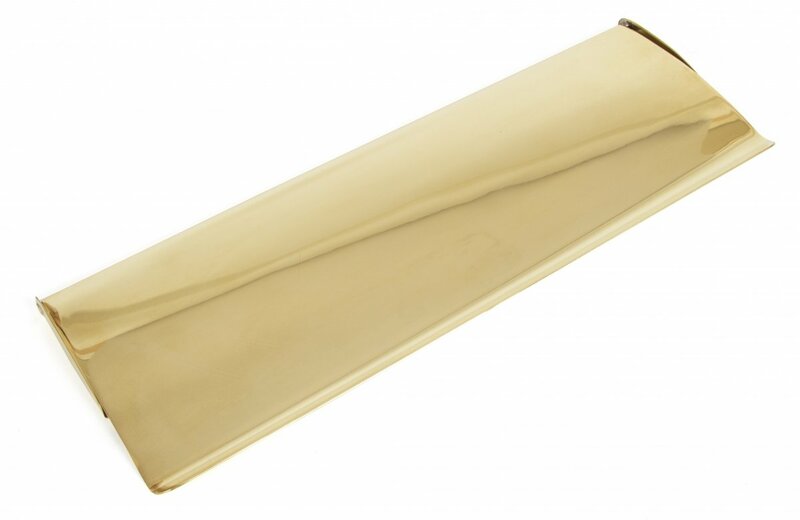 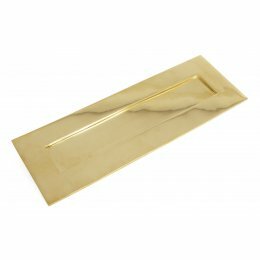 Designed to match our other polished brass front door furniture to create a feature entrance door.